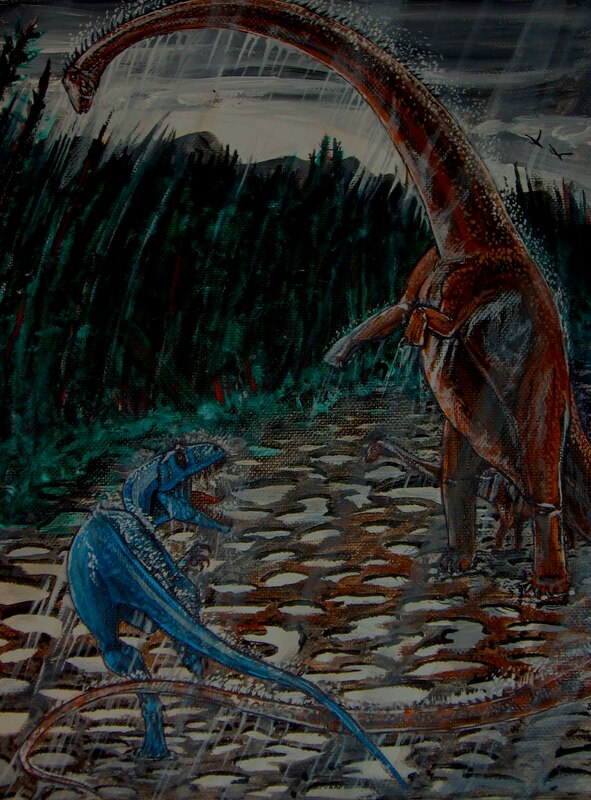 Bond's Blog: Barosaurus Finished. 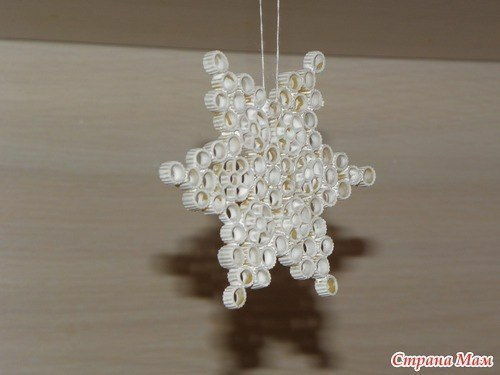 DIY Pasta Snowflake Ornaments For Christmas | BeesDIY.com. Free Images : man, outdoor, rock, silhouette, person. 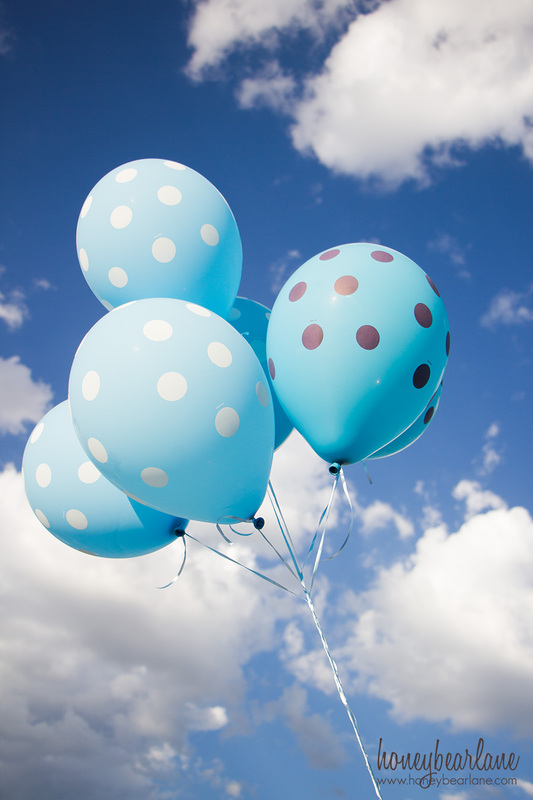 Backyard Balloon Party - Honeybear Lane. 5203 Gaston Avenue, Unit 211 | Rental Listings | Avail. 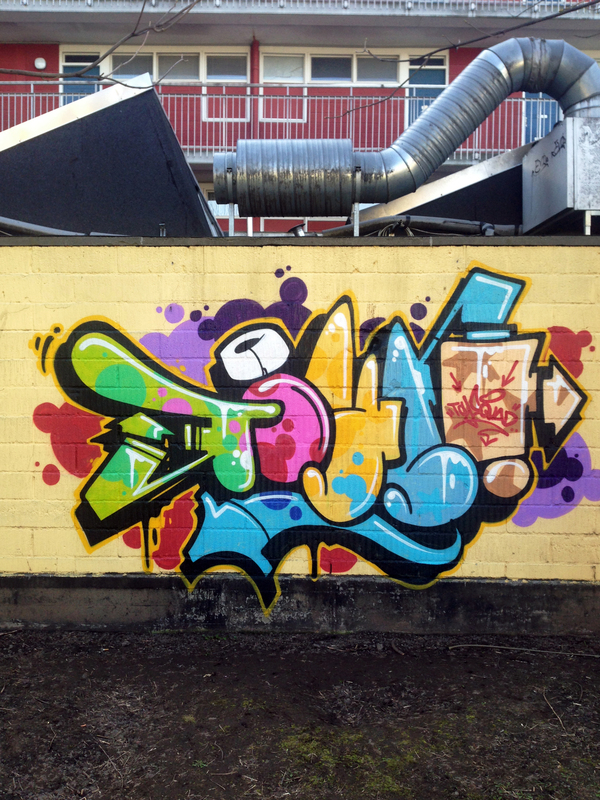 The Toyscrew Blog | In the still of the night…. Adventurejay - Bull of the Woods Yurt - Mar 28-30, 2014. 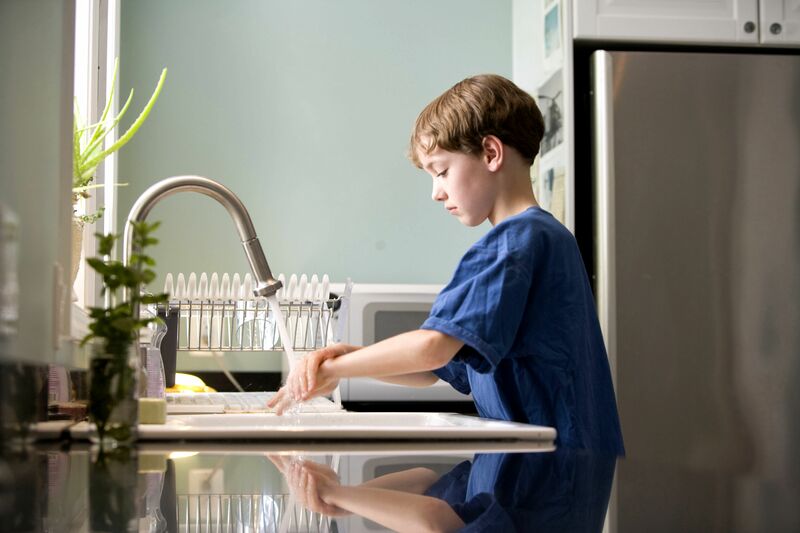 Free picture: caucAsian, boy, washing, hands. Adventures of a Saskatchewan Girl: Edmonton Fantastic #5. 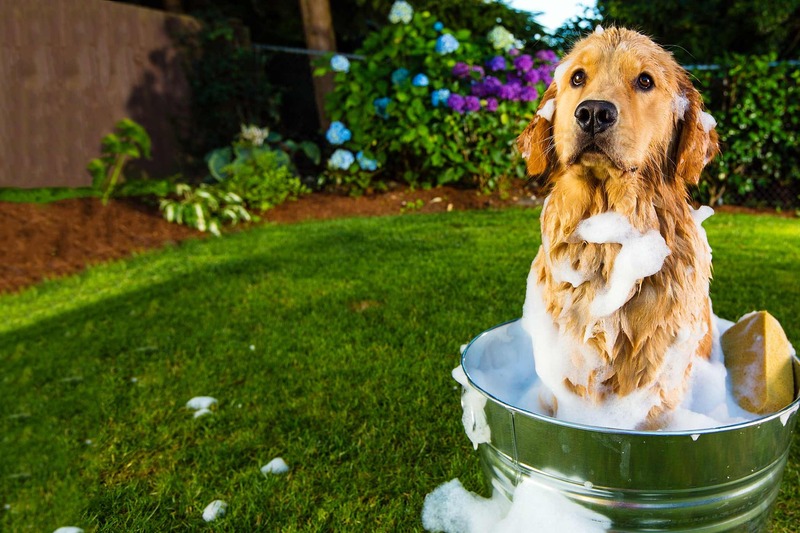 How to Bathe a Dog Outside. 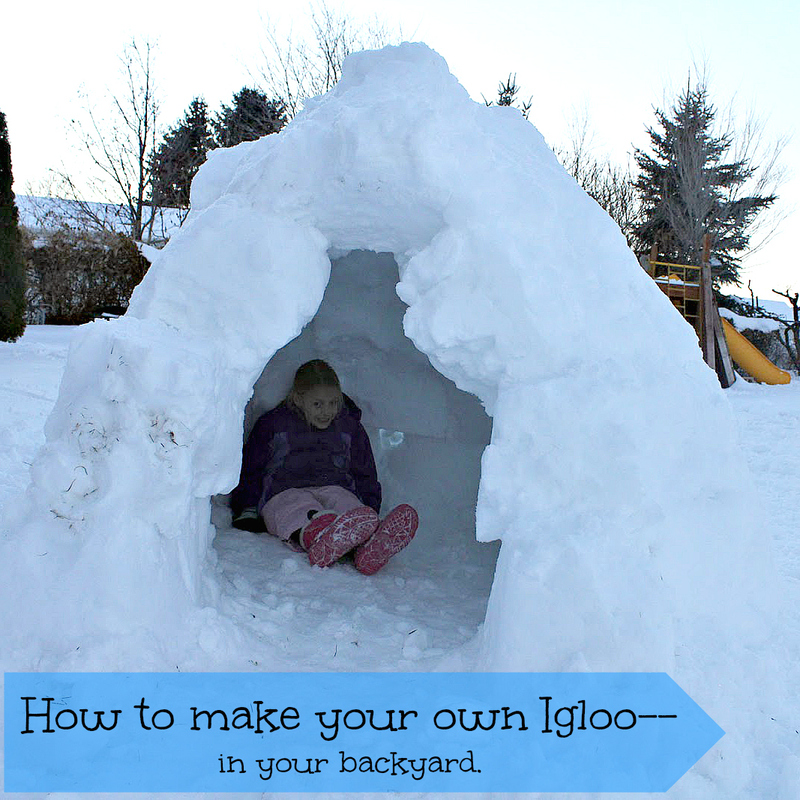 Freshly Completed: How to make your own Igloo. Free Images : grass, people, girl, play, summer, child.